As part of our customized approach to customer care we provide custom value added services to create a more turnkey solution. We can accommodate most customer needs. For example we can locate nearly any textile product or hardware you may need to manufacture your products. TN Webbing has long-standing relationships with multiple freight carriers. Forcing competition between our carriers keeps our rates as low as possible. We act as your freight broker. We research shipping for each order with carriers that give us the best rates to your destination. This allows us to provide the lowest possible rates – every time. Letting us handle your freight also ensures we take care of any problems that arise during transit. If you prefer, we can also ship collect on the carrier of your choice. We also export to many countries. The production process can sometimes be costly due to disjointed relationships between phases of the process. By outsourcing your production to us, you can avoid those disjointed relationships. The TN Webbing Light Manufacturing Program can include assistance with production-ready sampling; material acquisition; sub-assembly and assembly. View details. TN Webbing can custom cut webbing to your length specifications for large or small quantities. 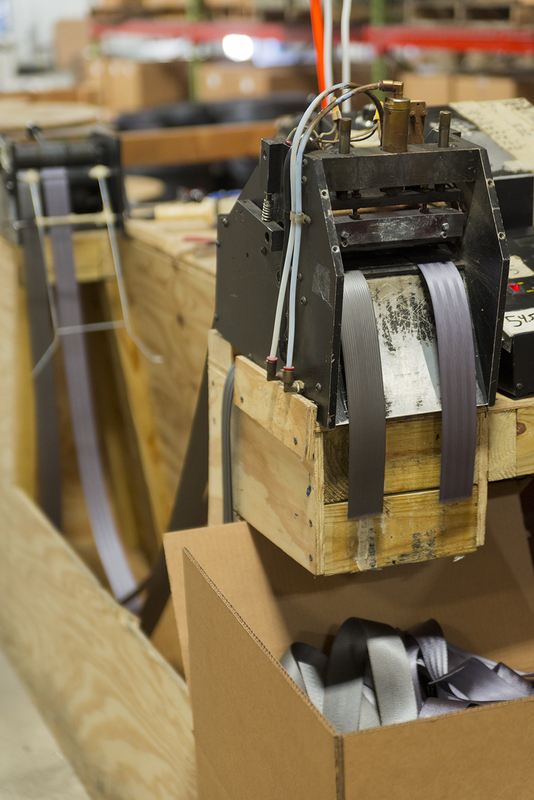 Avoid waste and scrap webbing by having our custom cutting professionals do the work for you. Pre-cutting cuts your labor cost dramatically by eliminating measuring and cutting. Ends are heat sealed to prevent fray. Read more about our Contract Manufacturing Services. 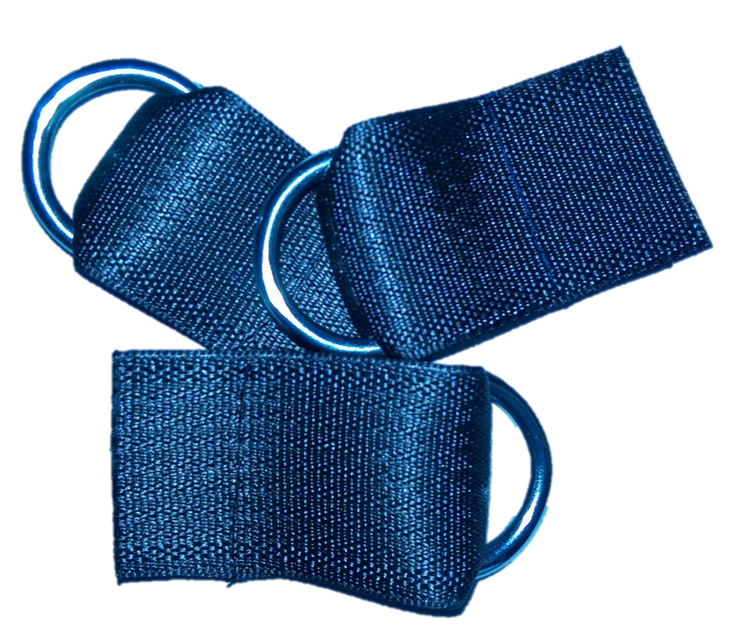 We produce sub-assemblies (pre-assembled components) that use various types of webbing and hardware. Multiple industries take advantage of this important service including D-ring sub-assemblies used on tarps. Read more about our Contract Manufacturing Services. Placing a recurring order for certain products is easy with our Blanket Order Program. Simply place a purchase order for the amount you will need over a defined time period. We will hold the stock for you and release smaller quantities on the dates you specify. Invoices will correlate to quantities released over the life of the blanket order. Read more about our Blanket Order Program. In certain circumstances we can package webbing to accommodate customer packaging needs. Please contact your sales rep for more information. Cut pieces/assemblies are bound and put-up to customer specifications.